Sometimes you get lucky enough to find the same piece twice. Which is fantastic because it always solves the question of, "Um, I wonder what it would look like in this color...". You're with me, right!? 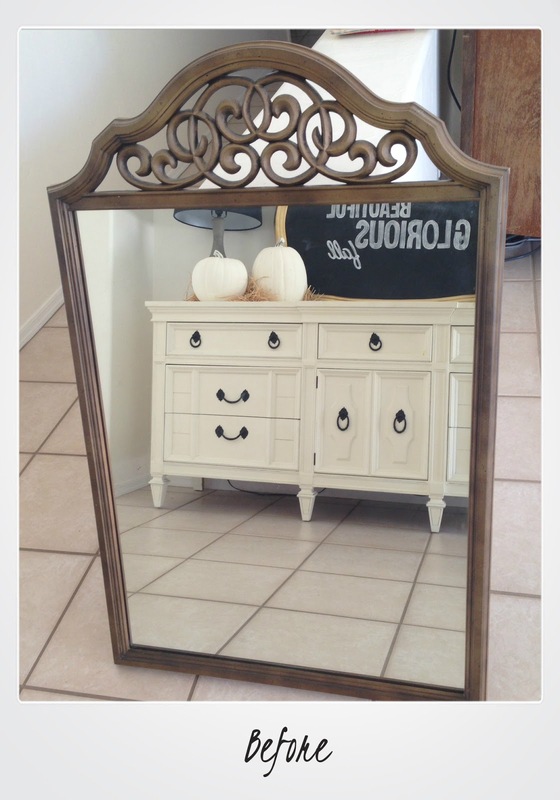 Finding this exact mirror a second time was a treat! I was curious to see what this gal could do with some turquoise patina. Perfect, because now I'm going to get my second chance! 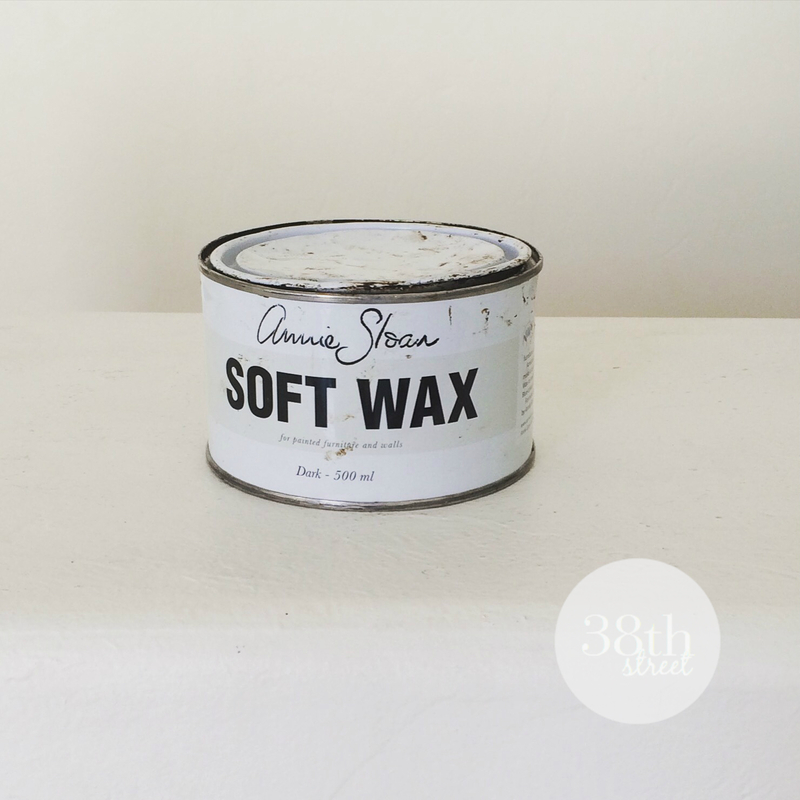 To get a rich patina, I chose Chalk Paint® decorative paint by Annie Sloan in Florence. This color all by itself offers a really bold flare. It's also one of my favorite colors for layering. 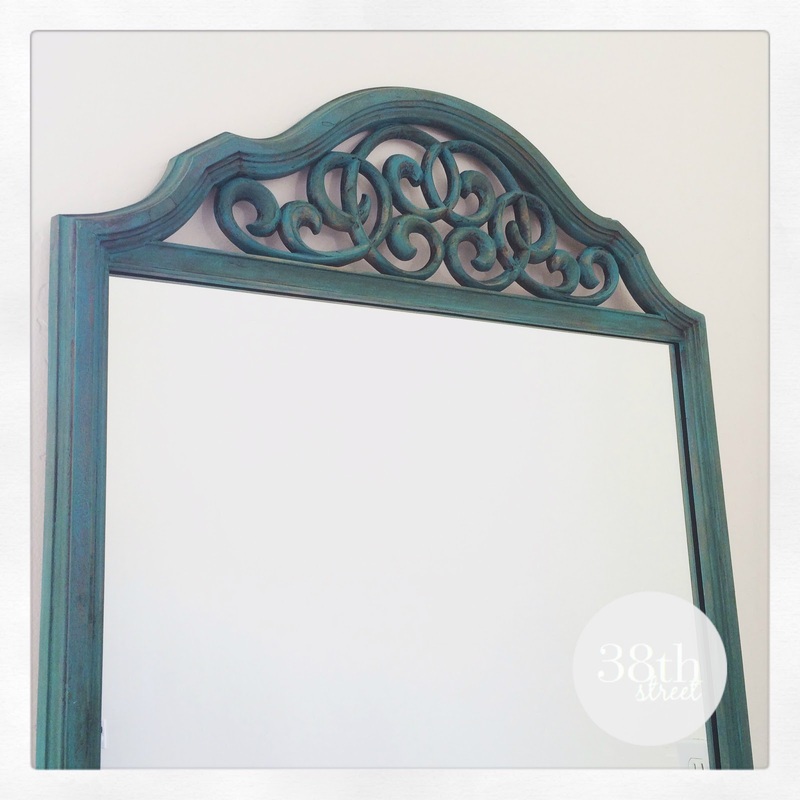 Since this mirror already had an original brassy bronze hue to her, I opted for a reverse distressing technique. 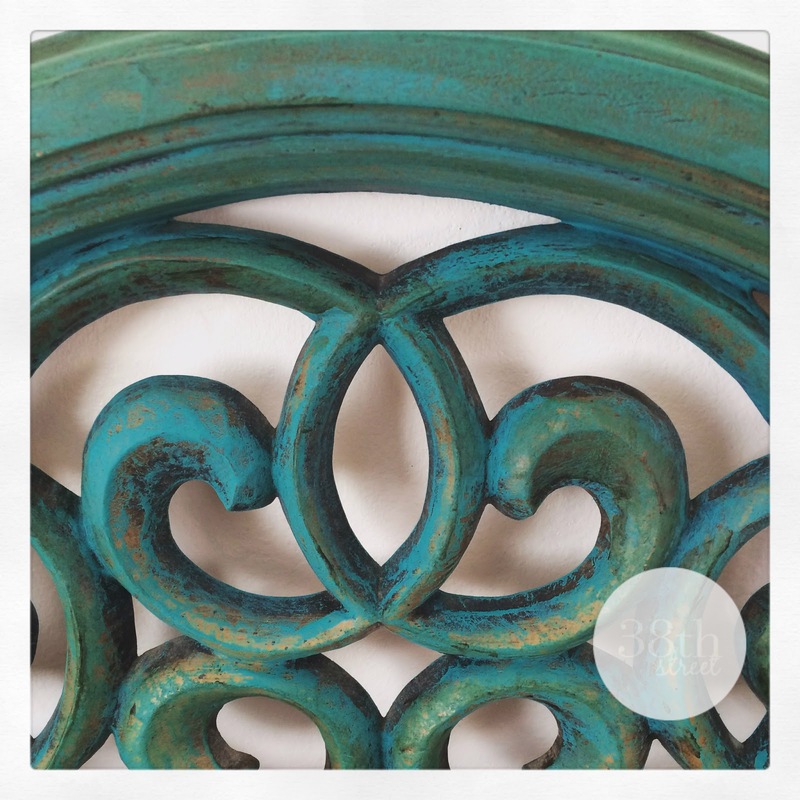 Reverse distressing means your distressing while you're painting without actually using sand paper or wiping of paint. It's more of a painting technique. You don't paint for full coverage but rather you paint with push strokes so that the natural tone shows through the paint and looks as if it's already been distressed. Once my paint had dried, I selectively covered her in targeted areas with Dark Wax. The combination of her original color, Chalk Paint® in Florence and the dark wax gave her a stunning combination of colors that were to die for. Here's Ms. Olivia in all her turquoise patina glory. Do you see how the original brassy finish came through? Those areas weren't painted, that's what we call reverse distressing. Great tip, thanks for sharing. And the mirror looks gorgeous with that beautiful bold color and all the other colors peeking through. It actually looks like different shades of the copper. Very nice. The hint of gold is beautiful. Wonderful transformation! What a beautiful effect with the blue color and the metallic details. Just lovely! How cool that you found that twice!! Love the blue color, it's beautiful! That patina is gorgeous! I love having two of an item to experiment with. It revs up my creative brain! :0) Thanks for linking up with us at the Merry Monday Link Party! See you again on Sunday night! So pretty, I love the color! Thanks for sharing your mirror with us at Vintage Inspiration Party. Eek! I loved the turquoise buffet and I love this mirror too! I love the work you do, I come back to check it out again and again. I'm in love! Thank you for sharing it, Kimberly! Ha! i left my comment on the wrong post I meant this for your white dresser:). Sorry, the mirror looks great too! Your mirror looks so lovely! I've never tried reverse distressing; love it! Thanks so much for sharing with us at the Talented Tuesday Link Party! I absolutely love this project! The mirror turned out great! I had never heard of reverse distressing and thank you so much for sharing this technique with us over at the Welcome Home Wednesdays Link Party!